No initial public offering over the past few years has been as eagerly anticipated as that of ride-hailing company Uber, and the primary reason behind it is the fact that it is all set to be one of the biggest IPOs in history with the company believed to be valued at around $100 billion. The total value of the stock that is going to be sold by Uber in its IPO has now been revealed, in an exclusive story on Reuters and according to sources, the company is going to sell around $10 billion worth of stock. The company is going to register for its IPO at the Securities and Exchange Commission this week on Thursday and the information will soon be public. Uber is currently valued at $76 billion and remains the most valuable startup in history, however, its IPO is all set to break all records and will eclipse the blockbuster listing that was enjoyed by Alibaba back in 2014. 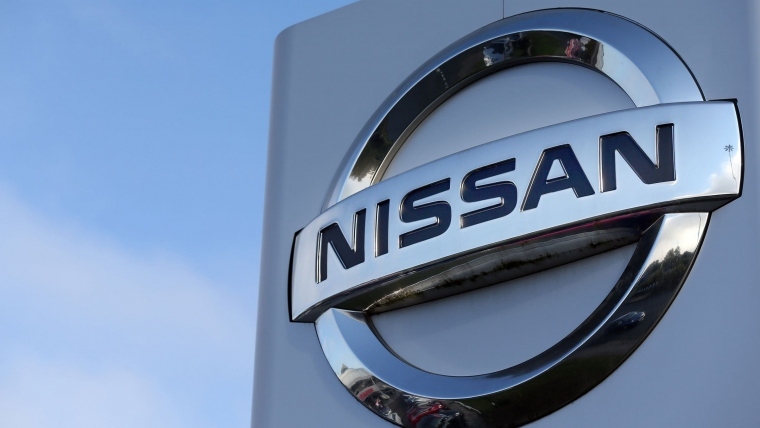 The company’s roadshow ahead of the IPO will begin on the penultimate day of April, and it is believed that listing day will be at some point within the first two weeks of May. It is going to be listed on the New York Stock Exchange, and people on Wall Street expect that listing day is going to result in a huge windfall for the company. 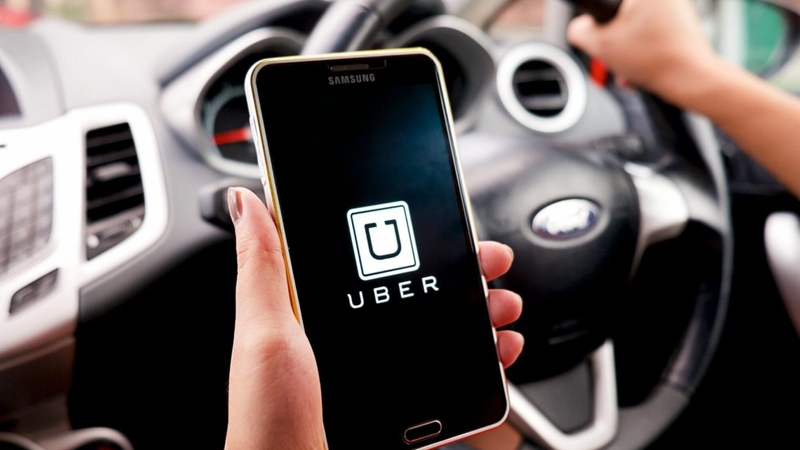 According to sources, the company wants a listing price that will value Uber between $80 billion and $100 billion, however, analysts believe that the valuation could go through the roof and even touch an unheard of $120 billion. There is no doubt that there is a lot of optimism both within the company and on Wall Street regarding the Uber IPO, however, the latest travails of rivals Lyft should serve as a cautionary tale. The ride-hailing company’s IPO last month was regarded as the bell weather regarding the prospects of Uber and other tech IPOs that are going to take place this year. However, after the blockbuster opening day on which it was oversubscribed, the company’s shared plunged on the second day, and since then it has not been able to touch its listing price. The fact that Lyft is not profitable is perhaps its biggest drawback, and that is something that will be an issue with Uber as well.